Many people are expecting this new smartphone of Samsung - Galaxy Note 4 which will be the first Samsung smartphone with aluminum back. As they were, the series of Samsung Note which have been always compared with iPhone are among the best smartphone based on Android. They have large screen, high resolution and beautiful design especially in Samsung Galaxy Note 4 which Samsung CEO Kwon Oh Hyun has already said will be even better than note 3. Samsung fans will rush to the store and grab one of Galaxy Note 4 as soon as it is open to the market, as is firmly believed. But there is an obstacle in front of those who are iTunes users because videos purchased and rented in iTunes cannot be played on non-Apple devices, including Samsung Galaxy Note 4. Is there any way to make iTunes videos compatible with this Samsung smartphone so that people can go to buy it without hesitation? Fortunately, M4VGear has been working on solving the above problem and finding ways to simply and losslessly convert iTunes videos to Samsung Galaxy Note 4 for playback. 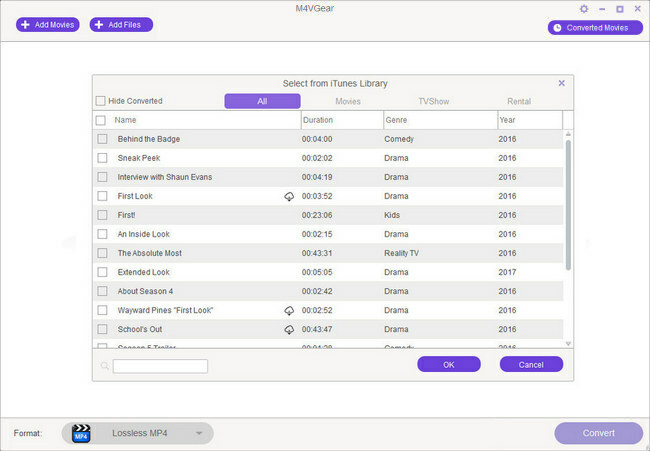 Now the latest version of M4VGear can losslessly remove DRM from iTunes videos at a 20X faster speed and convert them to unprotected MP4 while at the same time keeping all subtitles and all audio tracks involving 5.1 audio of iTunes videos. Let us see in the below how M4VGear works. 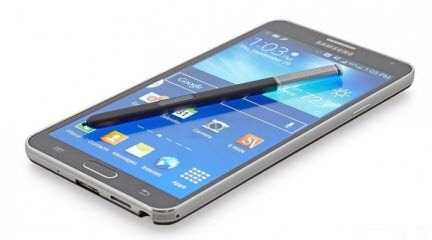 How to convert iTunes videos to Galaxy Note 4 for playback with M4VGear? 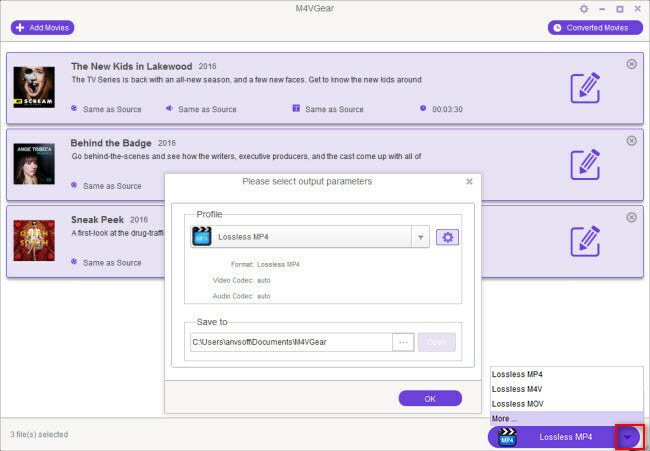 Download M4VGear from the above links and then install the program. After that, open M4VGear and iTunes will be popped up automatically. If there is any popped up window in iTunes, close it in case that some error may happen during conversion. Click "Add" button on the upper left of the program to show your iTunes library. Then check one or a batch of videos that you want to convert. Click "OK" button to apply. 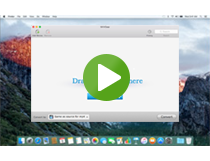 Click the "Convert" button on the bottom right to start removing DRM and convert iTunes videos to unprotected MP4. Generally, a 2-hour movie will be finished in 20 minutes. Then you can go to the output folder to find the MP4 videos and transfer them to your Samsung Galaxy Note 4 for playback.